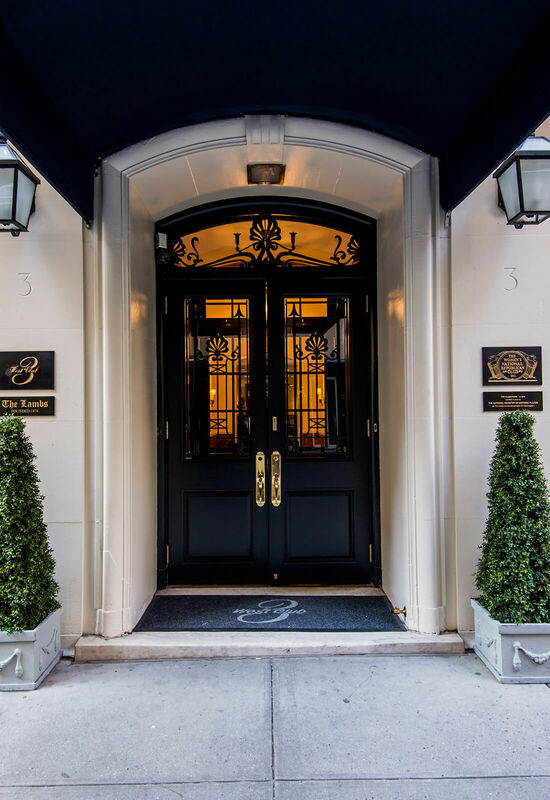 Elegant and romantic, the 3 West Club located in Midtown Manhattan is the ideal location for you and your loved one to tie the knot. 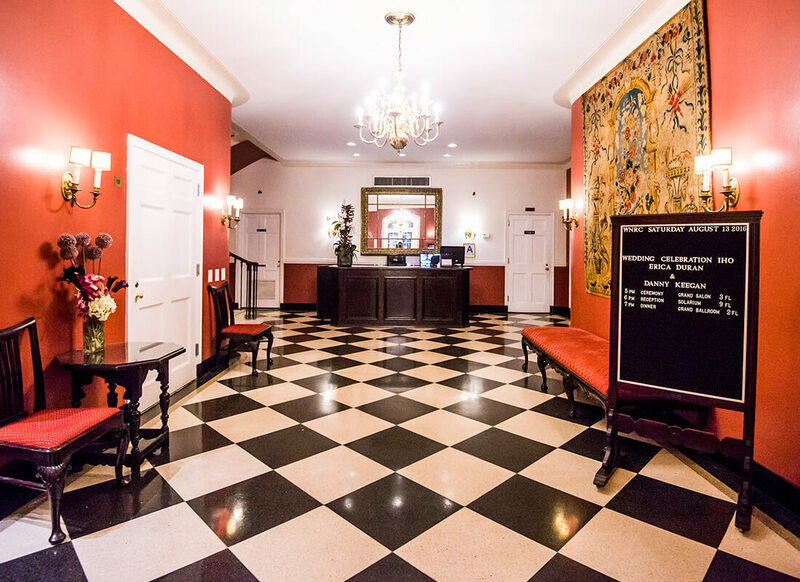 A grand hotel reminiscent of “Old Hollywood,” their vibrant red lobby is sure to wow you and your guests right from the beginning. 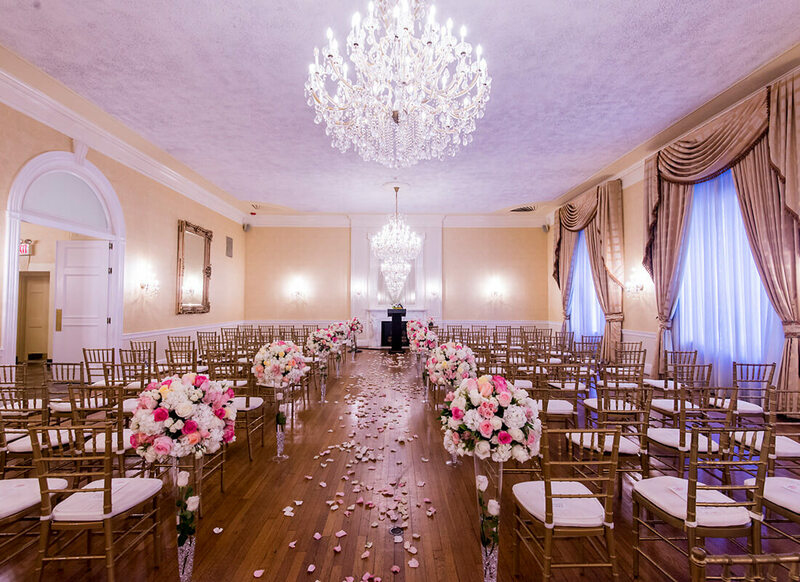 The Grand Salon at the 3 West Club is fitting for weddings large or small. Its spacious yet intimate nature ensures that your wedding, no matter the size, will feel like an intimate affair for you and your closest family and friends. The extravagant fireplaces in the Grand Salon with enormous mirrors over the mantelpieces served as the ideal setting for shooting the lookbook for the new 2017 Dimensions Collection. When selecting a wedding gown for your special day it is important to take into account the venue for your special day. 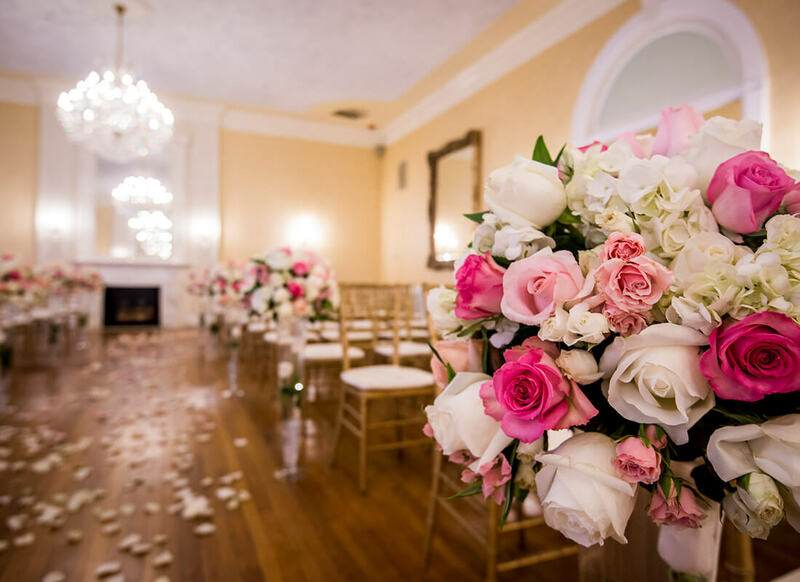 From lavish, crystal-embellished ball gowns to romantic, lace embroidered gowns, the crystal chandeliers and elegant fireplaces of the Grand Salon will only enhance, not distract, from your bridal beauty! 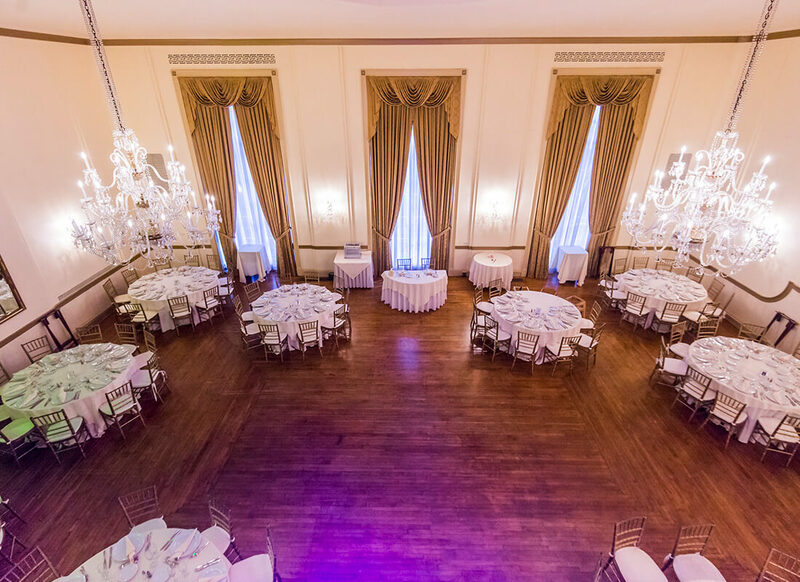 Once the ceremony is over, continue the party in the Grand Ballroom. With more than enough room to comfortably eat and dance, have fun enjoying the night with your guests and new spouse in wedded bliss!